The biggest beach festival in Mindanao is now recognized as the Best National Tourism Event in Sports, Adventure, and Wellness by the Association of Tourism Officers of the Philippines (ATOP) and Department of Tourism (DOT). This event has grown exponentially through the years and gathers athletes, sports enthusiasts, beach lovers, and their families and friends for a weekend in May. What makes this weekend extra special are the jam-packed activities, the long stretch of white sand beach, and the happy vibe of Sarangani! This beach festival began in 2006 was done manly to promote the white sand beach of Gumasa Beach, Glan. This provincial run event started with 3,000 tourists, to now a leap of 74,000++ tourists in 2013. This beach festival has gathered over 650 athletes nationwide to participate a range of 8 Sports events. Non-atheletes were also entertained by Zumba by the Bay, Bay Bodies Competition, Nightly concerts, Poi and Zip Clinic, Skim Boarding Clinics and many other activities. Cash Prizes worth P500,000.00 were awarded to winners of these competitions. In 2013, the tourist spending for the 2-day Festival reached more than P11 Million. This includes the revenues of resorts from bookings and including the sales from the 80 traders that served food, beverages, selling of dry goods and souvenirs, and including services such as henna tattoos and massage. 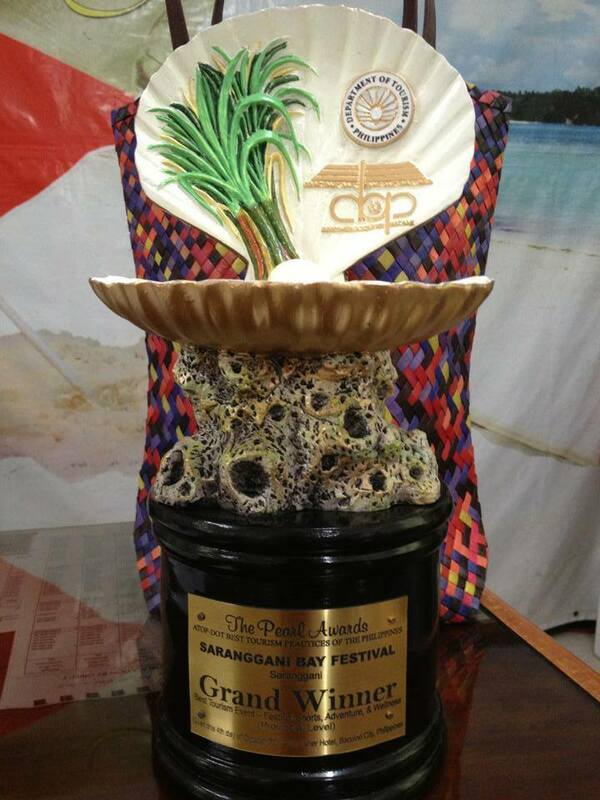 Funds were also raised to continue with the Sarbay advocacy of preserving the Sarangani Bay. Mangrove planting, Coastal Clean Up and Scubasurero were among the activities that were participated by the Local Governments and the public. Sarbay Festival 2013 thanks all its partners, organizers, participants, the media, and all those who came and make this event a huge success. Previous PostThe Mabal TabihNext PostSWEET NOVEMBER SALE!!! We specialize on tours around General Santos City, Sarangani, Lake Sebu and South Cotabato. We are your premier SOX Tour Provider!